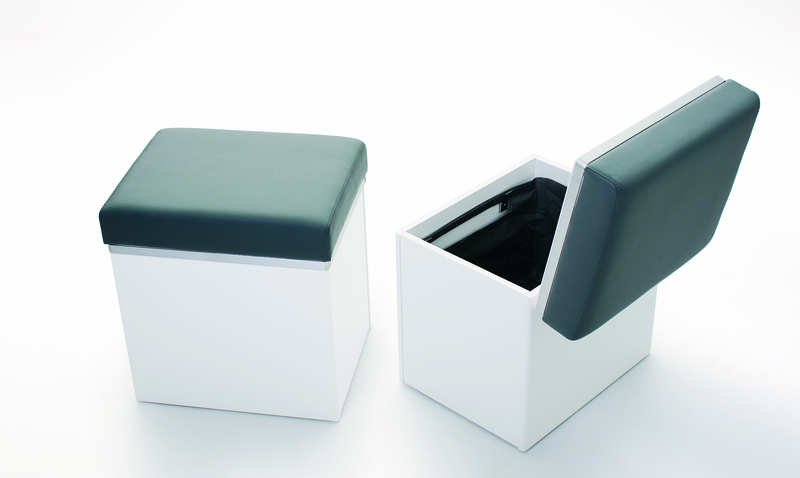 Smart storage furniture with locking wheels, which makes it practical to sit or stand on. Practical for storing. Landury basket is also included. Made of moistureproof MDF-board. Colours; white and oak.